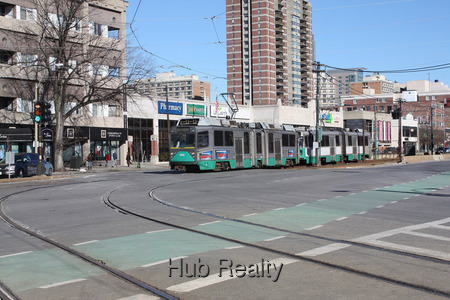 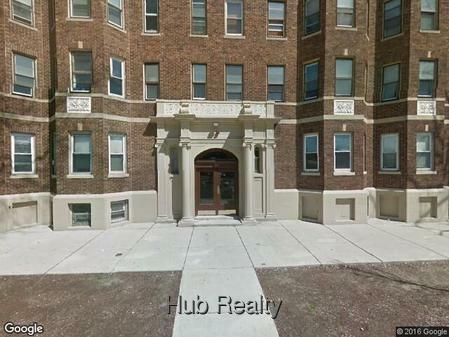 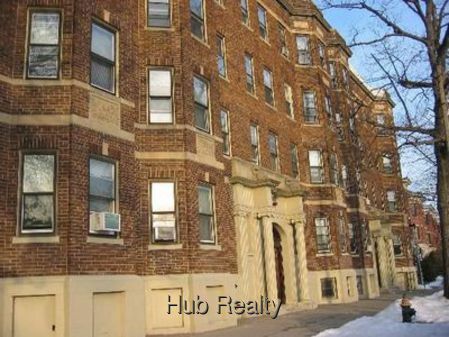 ALLSTON- 1100 block of Commonwealth Avenue down the street from BU west/central! 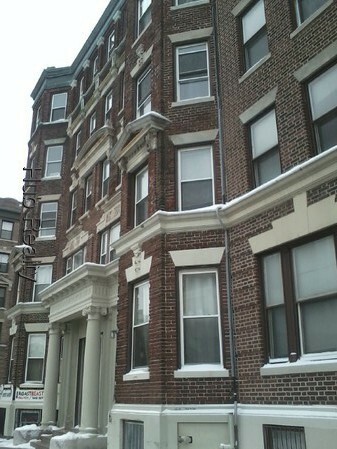 Nelwy Renovated studios, 1-2-3-4 beds in professionally managed brick apartment building, newer granite kitchens and updated tile bath, spacious bedrooms, hardwood floors, laundry room, refurbished hallways and entrance, across from T stop. 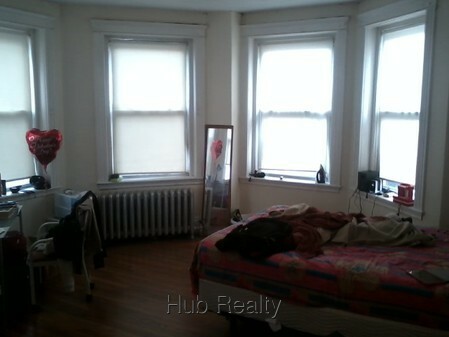 studios from $1460, 1 beds from $1675; 1/2 bed splits from $1700, 2 beds from $1890;3+4 beds available Call 617 424 0100.